This book represents a selection of people from Max’s life: his family, his fellow officers in New Guinea during WW2, his portraits of artists, models and writers and nudes. The essay and introduction in this book are by well known Australian writer Frank Moorhouse. 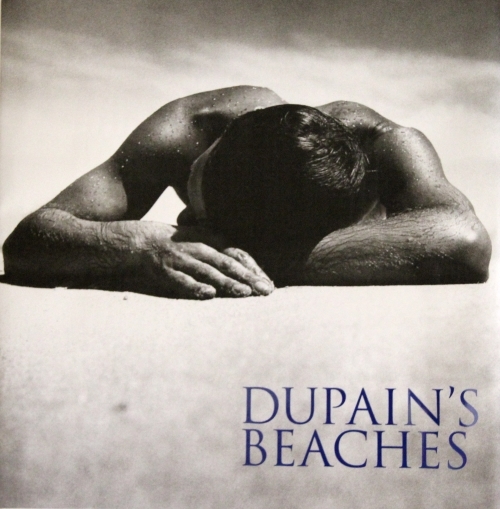 Moorhouse brings a fresh approach to Dupain’s photographs and explains that nostalgia is not just a sentimental yearning for things past but a way to connect with our history.